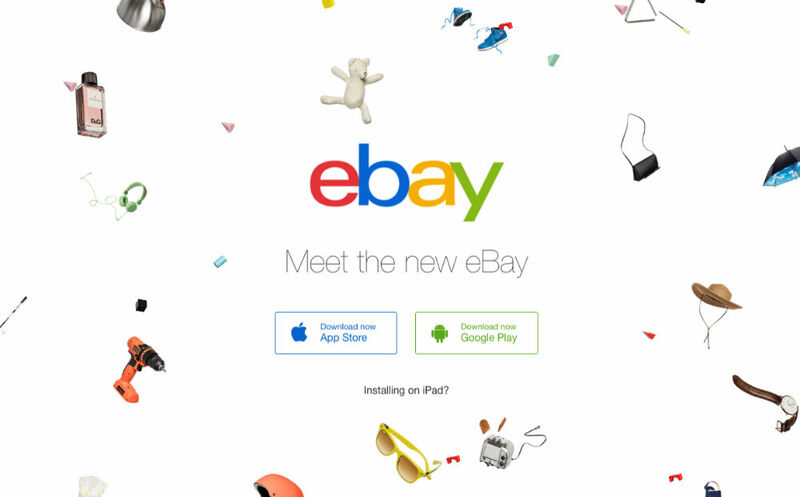 The eBay app on both Android and iOS is receiving an update this morning, bringing it up to version 4.0. Inside this version, eBay states buying and selling on mobile has never been easier, as a streamlined process has been built-in for listing and purchasing items. Thanks to a more “browsable design,” finding eBay’s top deals and listings is easy, making sure you are always saving as much cash as you can purchasing goods. In total, if you use eBay often, the experience should feel more personalized, streamlined, and simplified than previous versions of the app. Even though it may look a bit different when listing an item, the basic concept remains the same – you will type in what you are selling, add pictures from your gallery, set a price, and that’s it. You now also have the ability to communicate more easily with buyers or potential buyers directly through the app, which is always important.